This decal is of the quote from Friedrich Nietzsche, “Without Music Life Would Be A Mistake” in an attractive mixture of fonts surrounded by music notes. 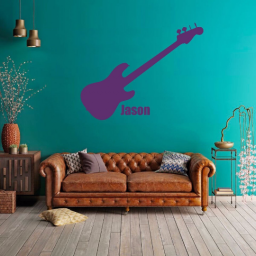 This decal is a must for the music lover. 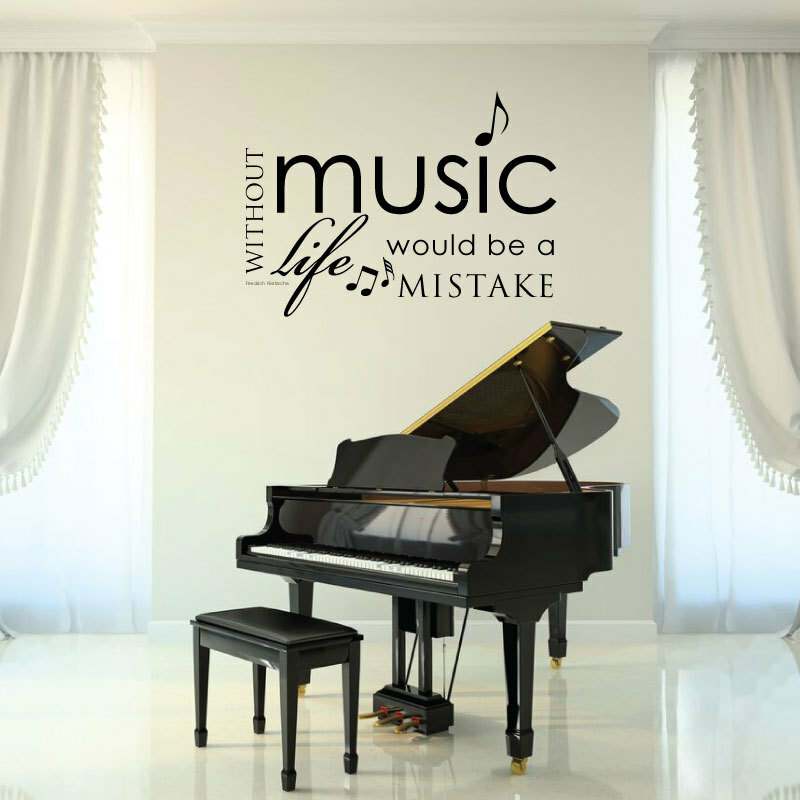 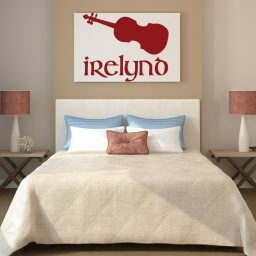 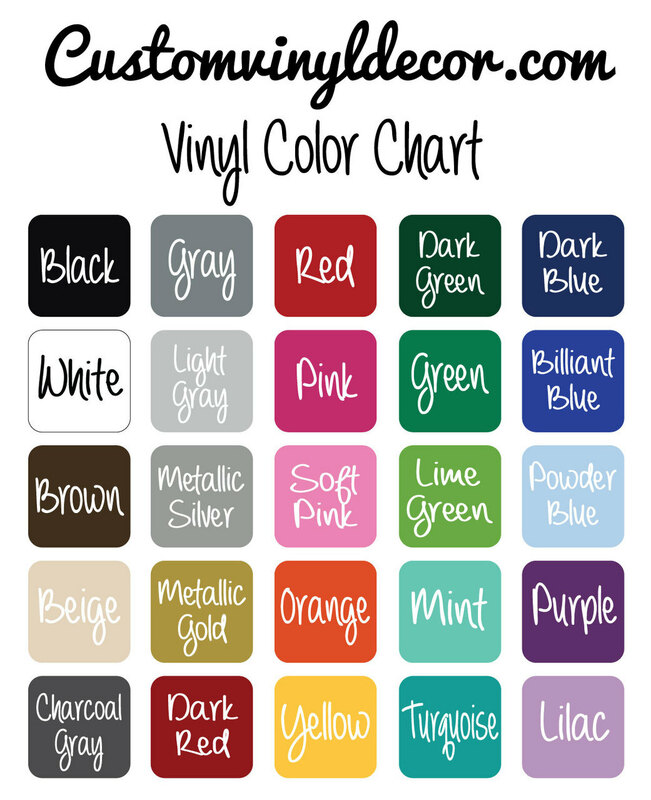 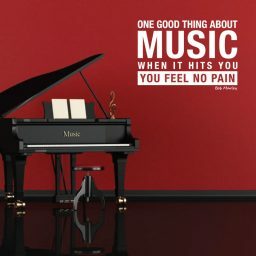 It emotionally expresses the importance of music in life and is a perfect addition to your home music room or music classroom or studio.